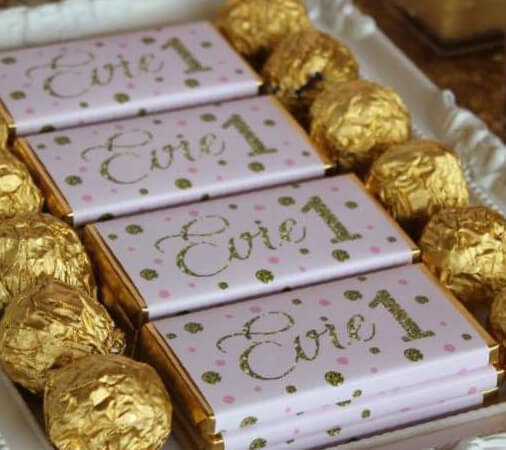 Everyone loves chocolate, no matter what age they are. 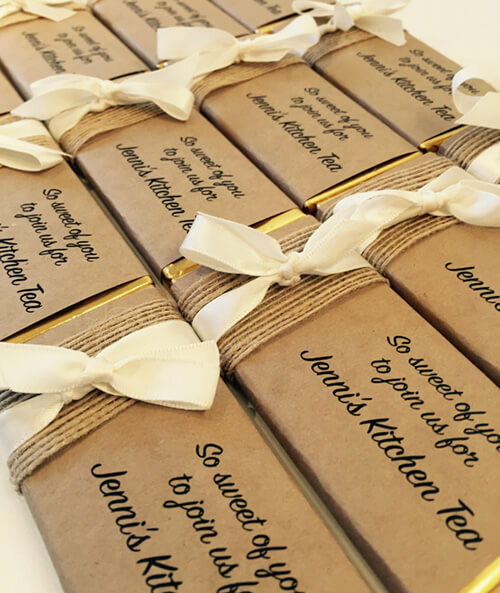 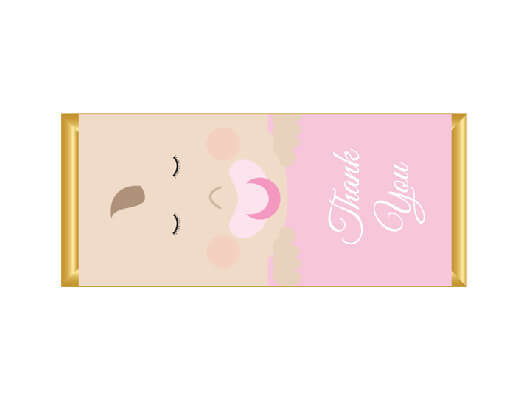 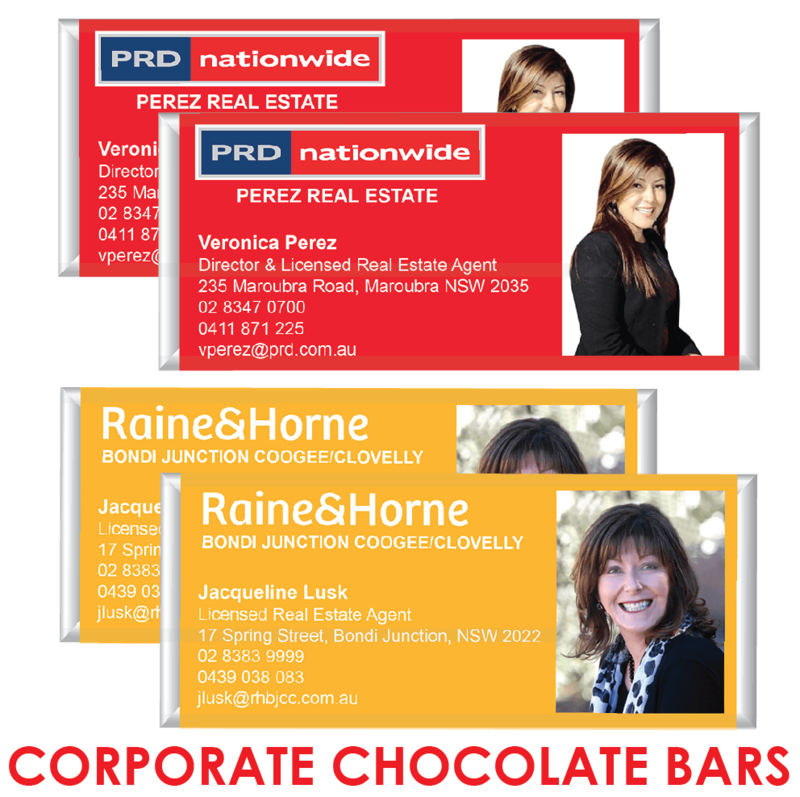 At your next birthday party, hand out some personalised chocolate bar favours to your guests as a token of appreciation for sharing your special day. 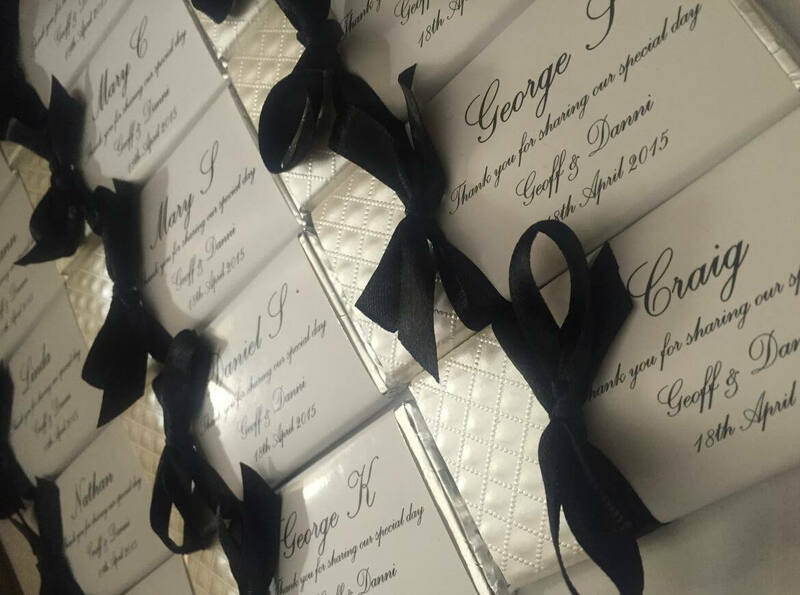 Our bright and colourful designs are perfect for birthdays and any special occasion. 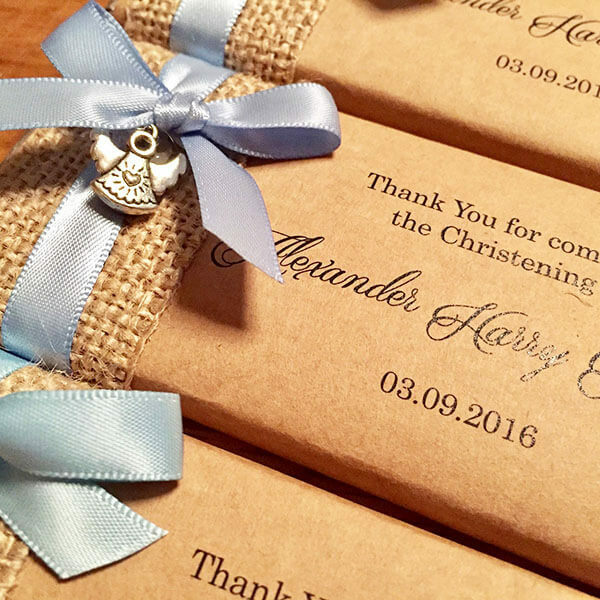 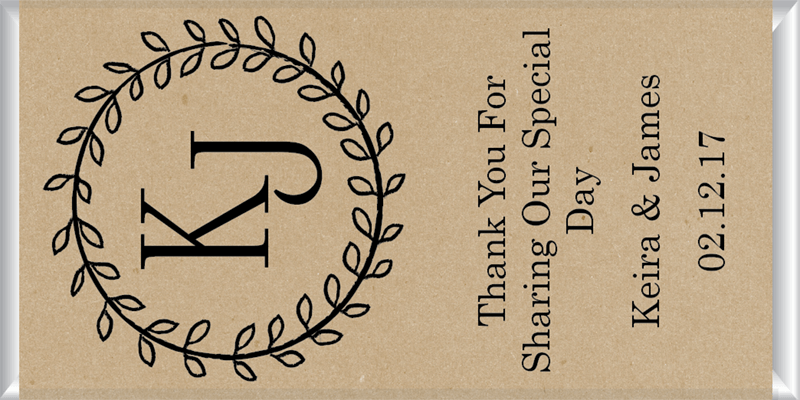 Guests will love the personalised message and enjoy the sweet chocolate treat inside.